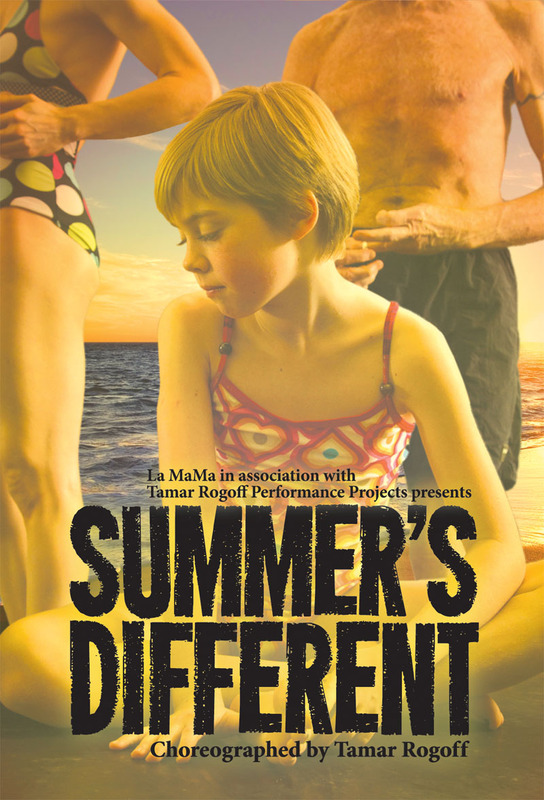 On Wednesday, May 8, 2013, the Gender and Family Project took part in a very special artistic event called Summer’s Different. 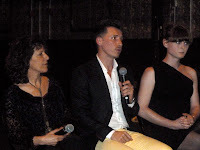 Jean Malpas, the Director of the Gender and Family Project, worked closely with director and choreographer Tamar Rogoff on the hour-long dance piece Summer’s Different, which played for several weeks at the LaMama Theater in the East Village. Summer’s Different is about a nuclear family where the father begins to question his gender identity and to express gender nonconformity. The piece is not only about gender, but also about how every family is different, with each member struggling to find his or her own place in the family. After the performance, there was a Q & A with Ackerman faculty Jean Malpas, the choreographer Tamar Rogoff, and the cast. The public dialogue addressed the subject of gender identity and its impact on family. The Gender and Family Project provides outpatient clinical services to families with gender nonconforming and transgender children and adolescents. The therapists involved in the Project provide family therapy, multi-family groups, and support in the community and the environment where the child interacts.